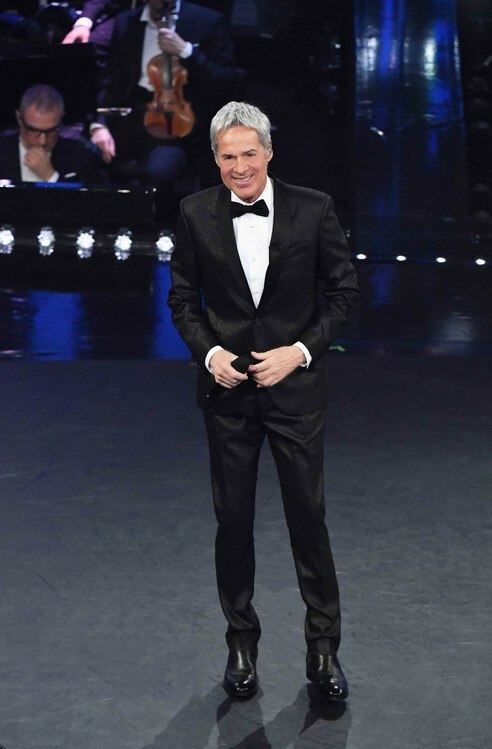 Great elegance and refined luxury were among the protagonists at the 69th Sanremo Music Festival. 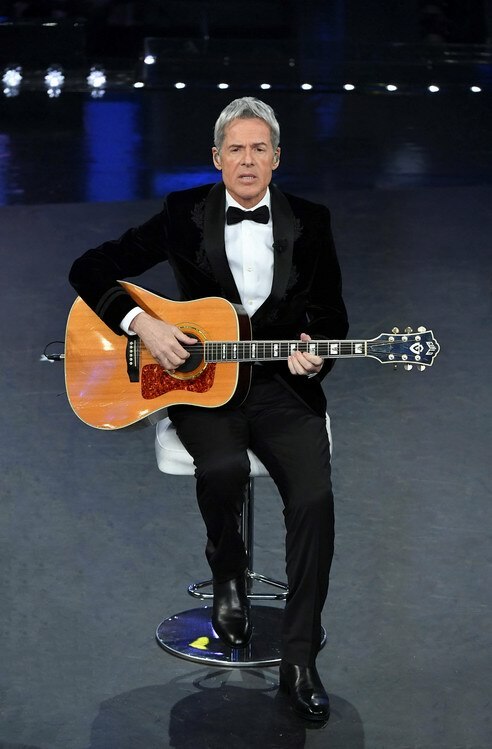 The famous singer-songwriter and musician, Claudio Baglioni, who was also the competition’s artistic director, for a second consecutive year has chosen the incomparable Ermanno Scervino style for all the show’s evenings. 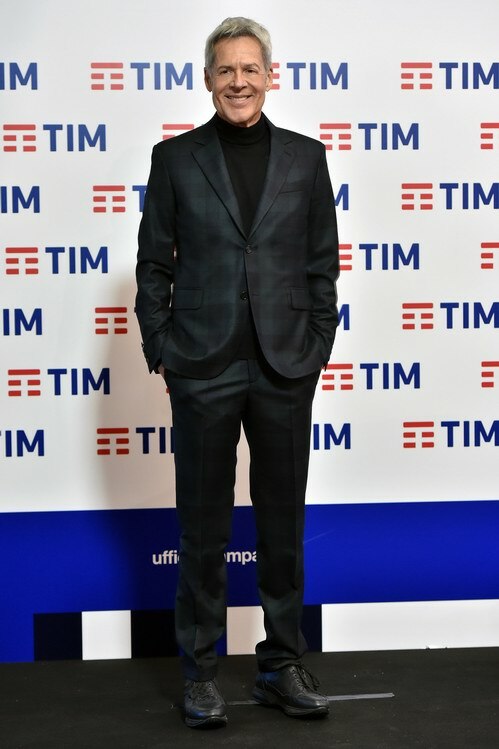 For the press conference, Claudio Baglioni wore a suit with a single-breasted macrocheck jacket paired with a turtleneck. 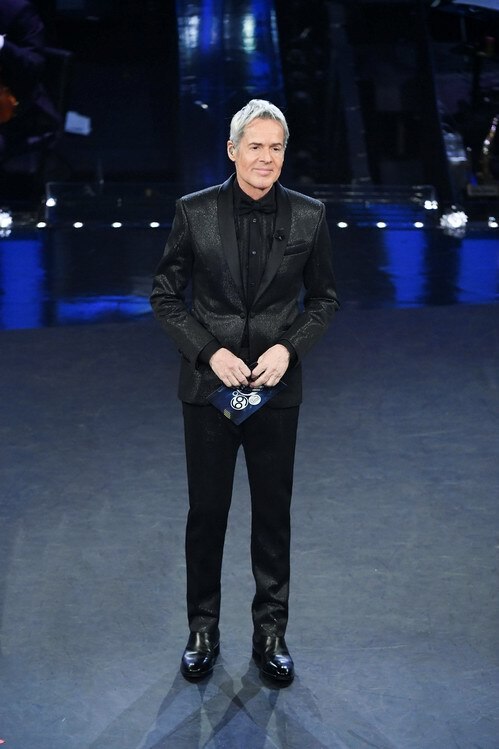 For the other 5 evenings, Ermanno Scervino has created a wardrobe specifically for him. In addition to the traditional black, the outfits have been proposed in white and silver, or in blue velvet. Cotton poplin shirts have been embellished with fine embroidery. Among the most glamorous looks stand out: the damask fabric jacket, with a mandarin collar and decorations inspired by the frogs of the uniforms on the front and on the cuffs, and the one in brocade with a lurex floral pattern. 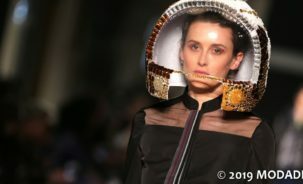 The garments, which I made to measure for him, are designed to emphasize, even in a stylistic way, his idea of the Festival, which combines a deep respect for tradition with a contemporary and innovative spirit and vision. 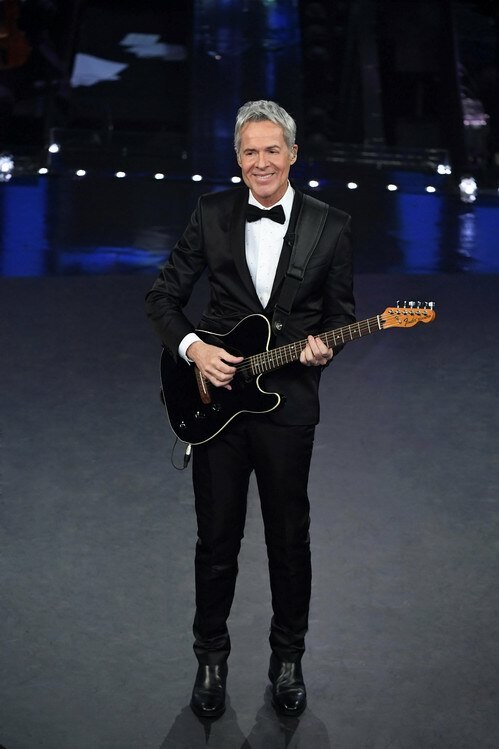 So, here are tuxedos and suits that are made modern with precious materials and new details.” – said Ermanno Scervino. 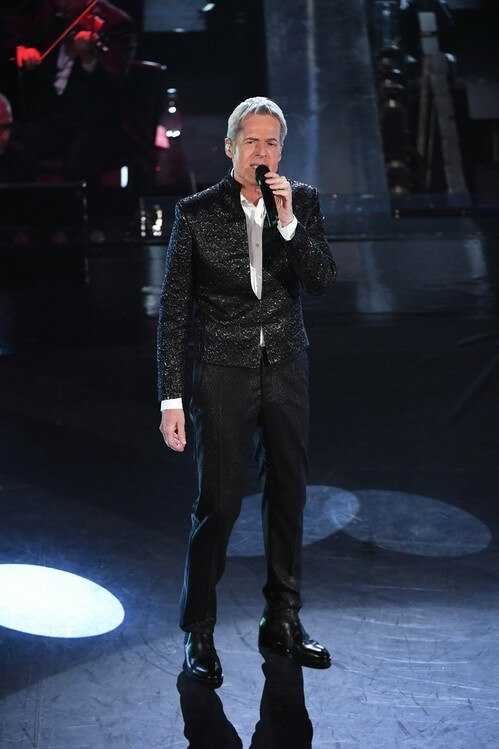 Exceptional class, style and sensuality also for the singer Anna Tatangelo who wore, last night, a beautiful evening dress, by Atelier Emé, in blue velvet with a plunging neckline on the back, completing her outfit with sparkling earrings, in crystals and rhinestones, by Ottaviani bijoux.